We’re excited to reveal the latest addition to our Silverhawk Shares program – the Cessna Citation Ultra! Our Citation Ultra recently returned from receiving its custom paint job and completely new interior, and you can see from the pictures and video that our friends at Hillaero Modifications did a marvelous job! In addition to refurbishing every square inch of the interior and exterior of the plane, we also added an 8th chair, installed LED lighting throughout the cabin, added USB charging ports to accompany the existing AC outlets, re-veneered all of the woodwork, and replaced or re-plated every single metal surface. Additional aircraft upgrades include Gogo Wi-Fi with Talk and Text, FlightStream Bluetooth iPad connectivity with XM radio and cabin speakers, and the latest avionics that provide satellite weather, traffic, SafeTaxi airport diagrams, approach charts, and the capability to fly precise instrument approaches to more airports. The Citation Ultra was already the most popular jet in its class with the longest cabin of any light jet, generous baggage space, a lavatory with fully-closing hardwood doors, and the perfect combination of performance and safe handling characteristics. These upgrades have ensured that this plane will serve our fractional owners and charter customers very well for many years to come. 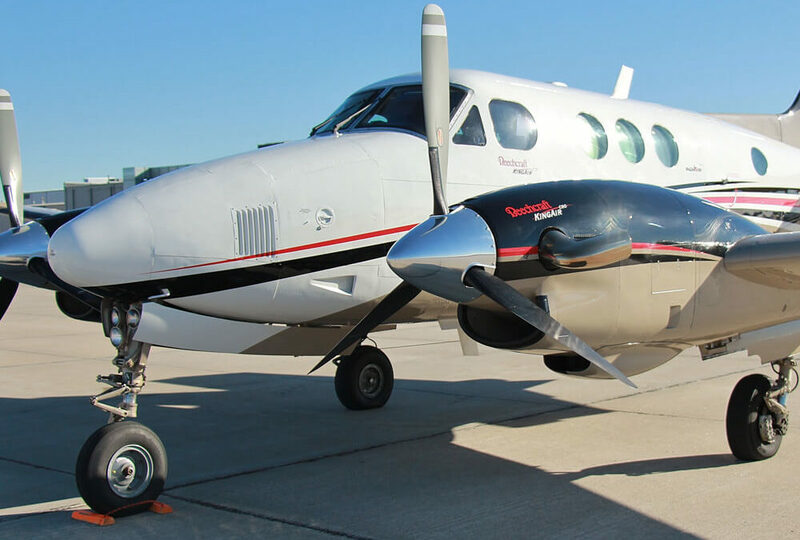 As we mentioned when we unveiled Silverhawk Shares a few months ago, our fractional ownership program offers all of the benefits of aircraft ownership without any of the hassles. Owners can fly in their own airplanes, when and where they choose, and they can take advantage of the tax benefits of owning a plane if they use it for business purposes. We also take away all of the negatives that can come with owning an airplane by offering simple, straightforward pricing. After the initial buy-in, a single monthly payment covers all fixed and operating costs for domestic travel. There are no surprise maintenance bills or large costs from engine overhauls or upgrades, as all of this plus crew costs and more are already covered. This is a feature unique in the industry, with no extra hourly payments for flight time, fuel surcharges, taxi time, Wi-Fi, holidays, overnights, landing fees, or any additional surprise fees other operators include. Unused hours carry forward, and there are no re-positioning costs or hours used for pick-ups or drop-offs within 175 miles of Lincoln for most flights. Owners also benefit from having access to the entire Silverhawk fleet at no extra charge by just exchanging hours at a fair hourly conversion rate. Just as with the Silverhawk Jet Card, we’re able to offer unbeatable rates and terms with our Shares program because it is designed with our local customers in mind. We’re not trying to capture a national audience with planes flying empty across multiple states and sometimes needing to make use of other operators for supplemental lift. Instead, Shares customers will always fly in Silverhawk-managed airplanes with Silverhawk crews. Finally, Shares owners have the peace of mind from knowing that they’ll maintain guaranteed liquidity of their portion of the asset. Owners may upgrade to a share of a newer or larger Silverhawk Shares aircraft at any time, and Silverhawk will guarantee to buy-back the share at Fair Market Value at the end of the ownership commitment. For more details or to schedule a viewing of the Ultra, please send us an email at shares@silverhawkaviation.com.